I have been lucky enough to get back to EAA Airventure Oshkosh three different years (not this one however), and cherish every second inside the gates of EAA's sacred grounds. 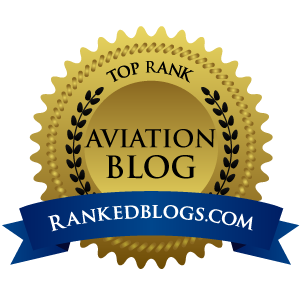 But last night I tried the impossible – I tried to explain to a non-pilot just what EAA Airventure is all about. Even as an advanced member of Eugene's Toastmasters public speaking club, and with a quite decent talent for stringing the right words together to make a point, I was going downhill fast trying to describe what the North 40 is like, or how your heart races as you approach Aeroshell Square for the first time. I had just bought my very first professional digital SLR, a Canon D60. Loaded with enough batteries and memory cards to blast away for hours, I didn't know which way to point the lens first. So after a morning of scouring the four mammoth exhibit halls, the outdoor booths offering every imaginable new airplane for sale, and of course the exquisite hardware in Aeroshell Square, I headed south from show center, towards the homebuilts, experimentals and vintage aircraft. I walked for hours, gazing and drooling, shooting hundreds of images of everything. By late afternoon of the first day, I wandered back to show center...tired, drained and satisfied. 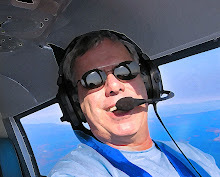 I had been oogling flying machines for hours, and was overdosing big time on shiny radial engines, polished aluminum and sleek composite fuselages. It was then that I realized that I had now only covered HALF THE SHOW GROUNDS! Yes, it's big, trust me. 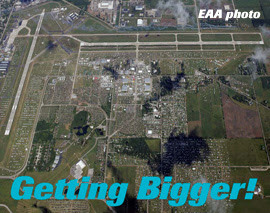 So big that EAA President Tom Poberezny recently said that even though the show covers about 60 percent of the total 1,800 acres EAA leases and owns at OSH, the organization will spend more on improvements to the AirVenture convention grounds over the next three to five years than it has in its first 30 years in Oshkosh, with expansion plans utilizing another 200 acres. This year, there were 2,617 showplanes for judging, including 985 homebuilts, 1,014 vintage airplanes, 365 warbirds, 136 ultralights and 117 seaplanes. There were 900 members of the media representing about 375 outlets covering the show, and 40,000 campers were among the 560,000 that viewed the displays of 784 exhibitors. See, "Oshkosh" really is big. Really big. Really, Really, REALLY big.